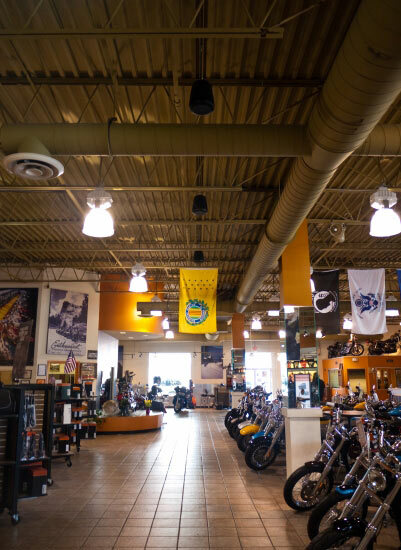 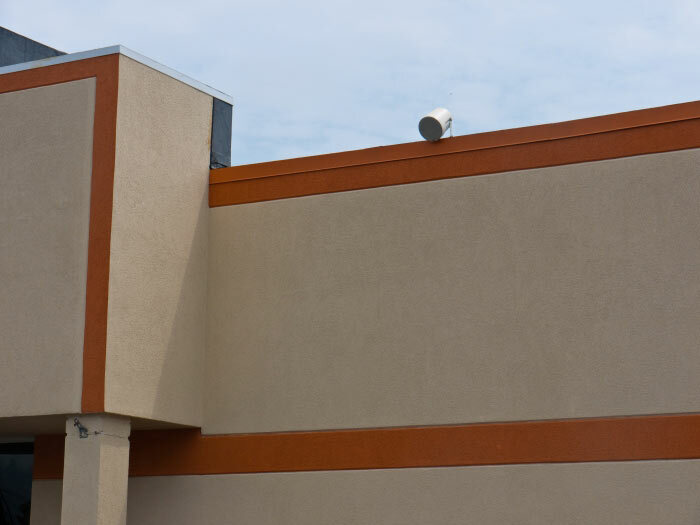 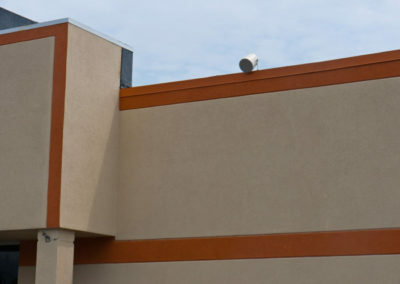 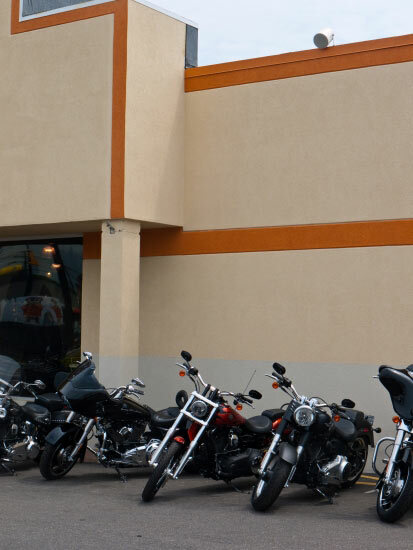 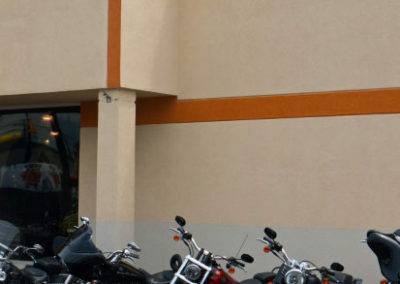 DFX completed a sound system installation at Barb's Harley-Davidson Motorcycle Dealership. 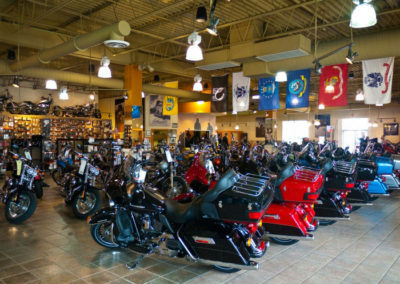 At the time the dealership reached out to us, they were playing music through one of the bikes on the showroom floor. 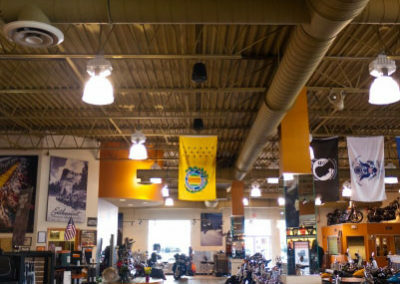 They asked us to design a system that would provide even coverage throughout the entire shop as well as outside for their outdoor events. 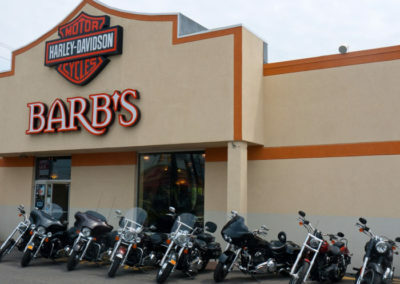 Since many employees here at DFX are Harley enthusiasts, we jumped at the opportunity to work with Barb! We choose JBL Control 65 full range pendant speakers for the showroom. 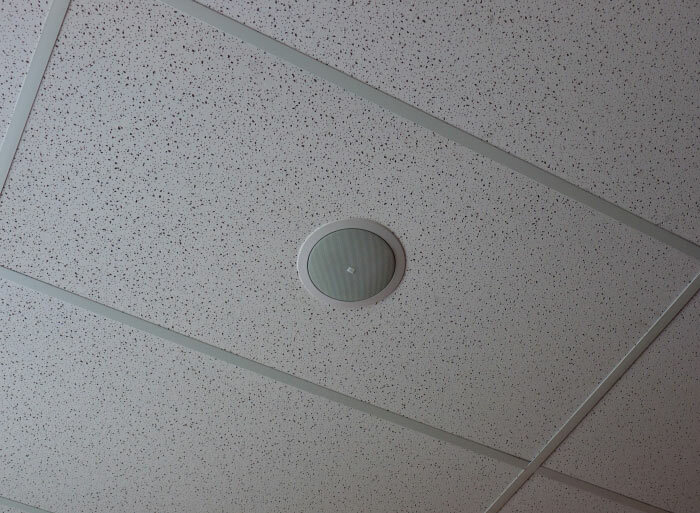 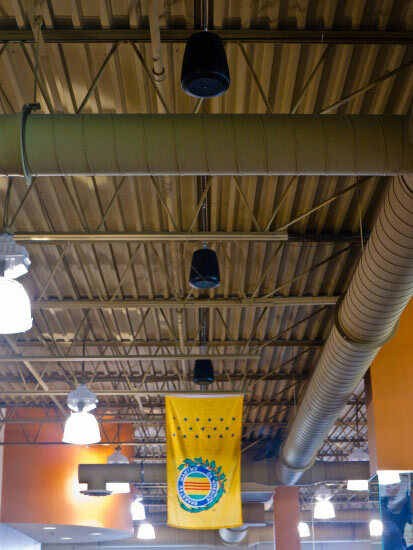 These speakers not only provide consistent and wide 120 degree coverage, but they are also visually pleasing for open architecture ceilings, like the one in Barb’s. We also painted all the unistrut to match the showroom ceiling, to ensure a clean and unobtrusive look to the finished installation. 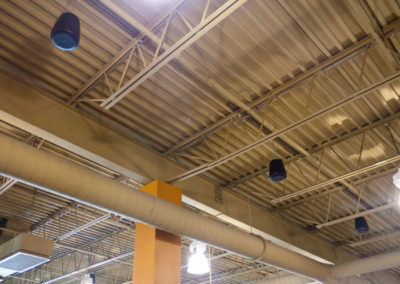 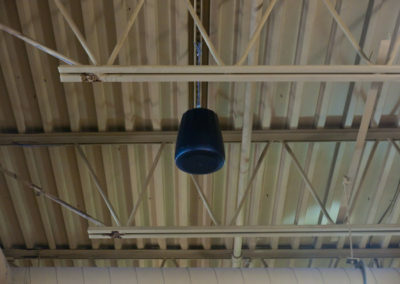 For the bathrooms and motorshop/retail section, we chose JBL Control 24 CT’s. 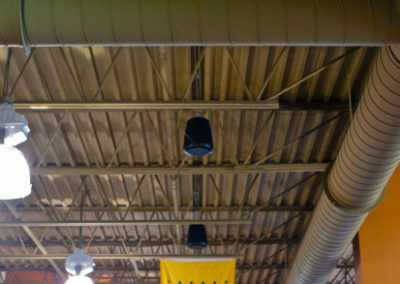 These high-power ceiling speakers provide wide frequency response and low distortion for high sound level capability. 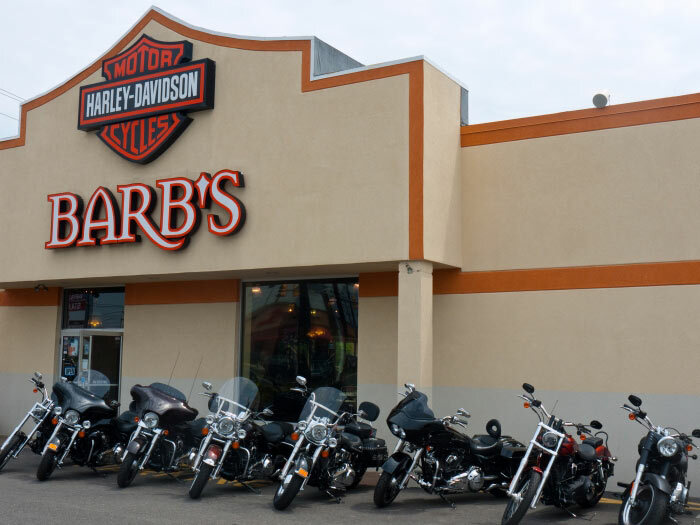 Throughout riding season, Barb’s hosts many outdoor events and is often a starting place for special rides. 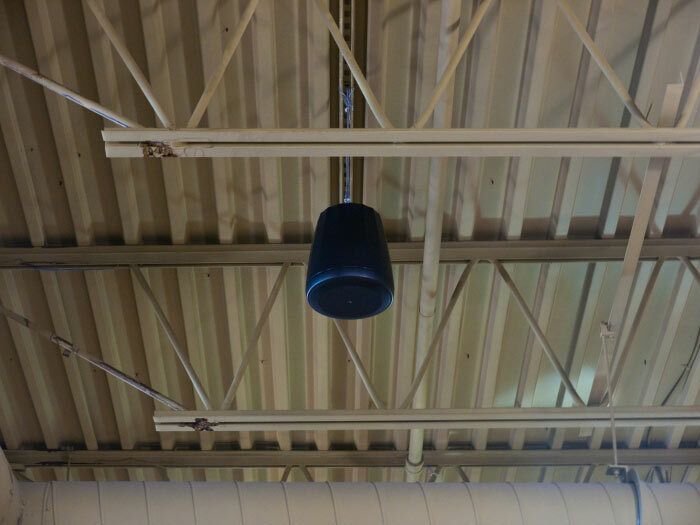 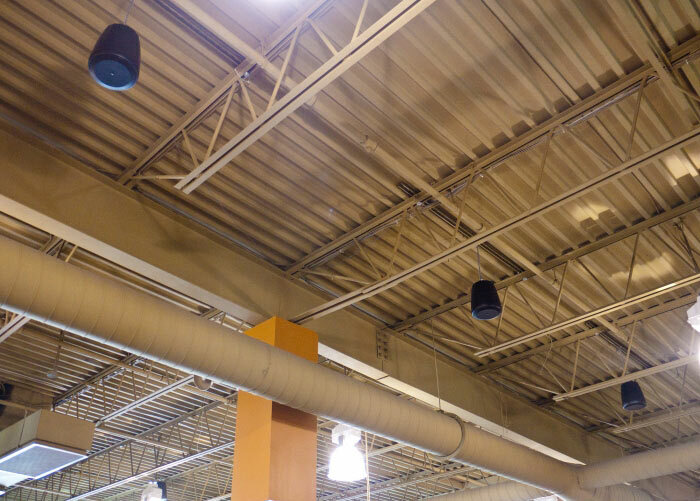 In order to provide a consistent flow of music for the outdoor area and parking lot, we chose to lead with Paso C55DMSTW full range waterproof speakers. 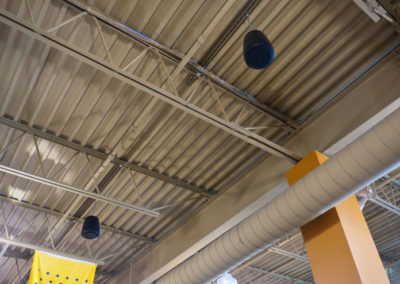 The wide frequency response and acoustically balanced enclosure provides superb music reproduction and high efficiency. 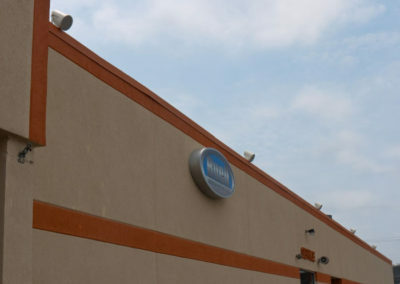 It was an honor to work with Barb and her team!